Together, these investigations have collected a massive amount of evidence exposing what most Americans find at the very least morally questionable, if not wholly unethical and plain out wrong. 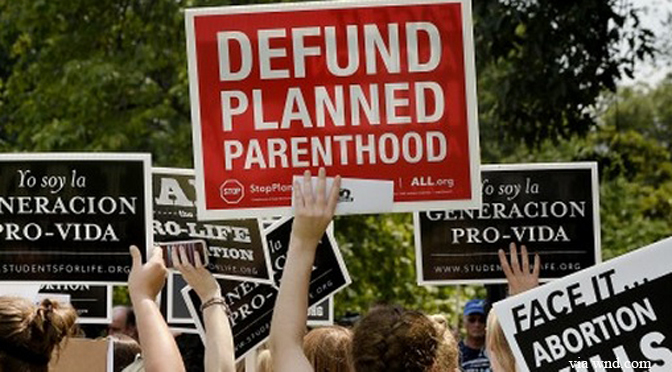 Many of the actions committed by Planned Parenthood have also been patently illegal. But Richards stands behind Planned Parenthood no matter what. What Richards also failed to mention is that several of Planned Parenthood’s staff members shown in these investigations have been fired. This happened in 2011 and 2012 – at least three separate times. Firing employees seems to be an unlikely solution for behavior that is “absolutely not” wrong or problematic, and gives us all reason to believe there are still deeper truths – and more wrongdoing – to be brought to the light.